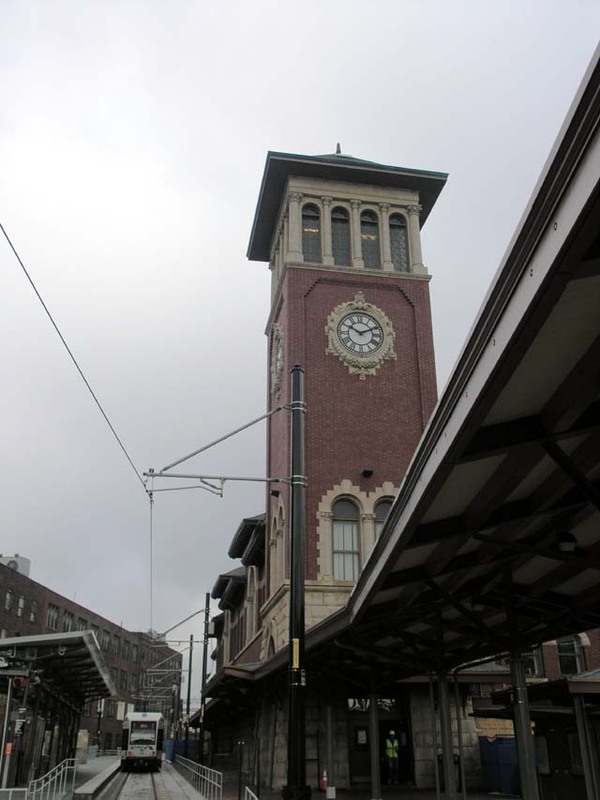 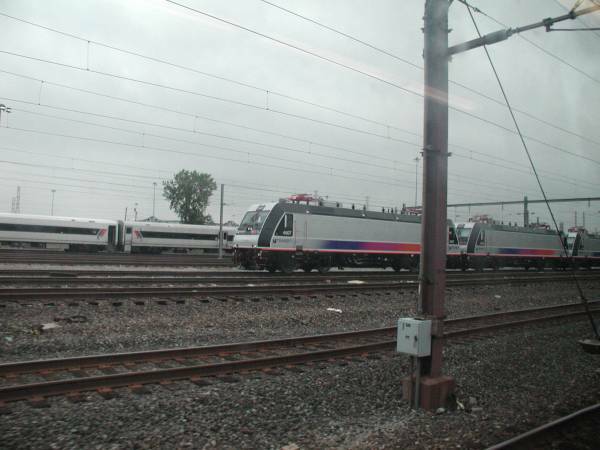 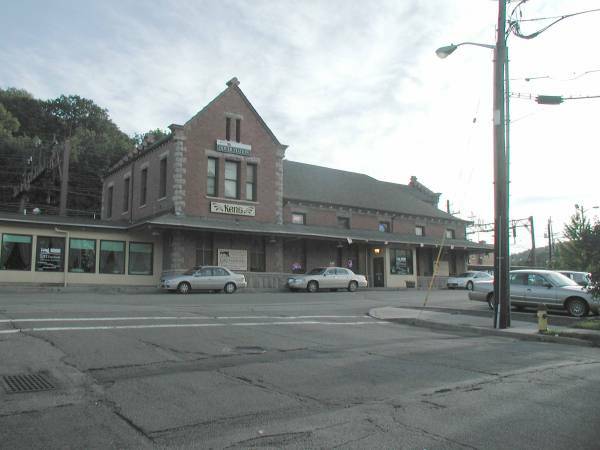 This is the old Lackawanna Electrified division. 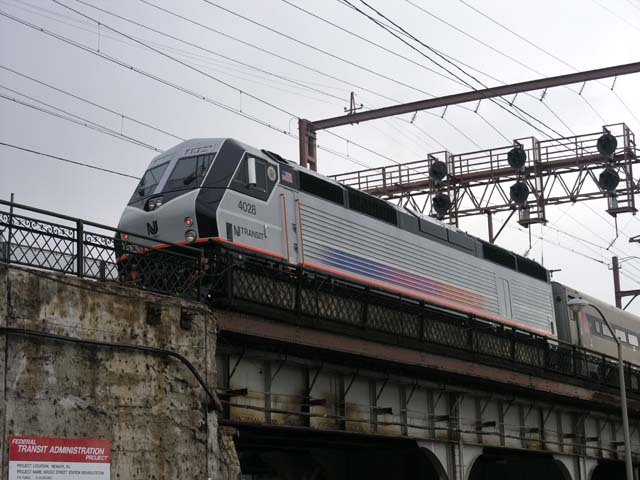 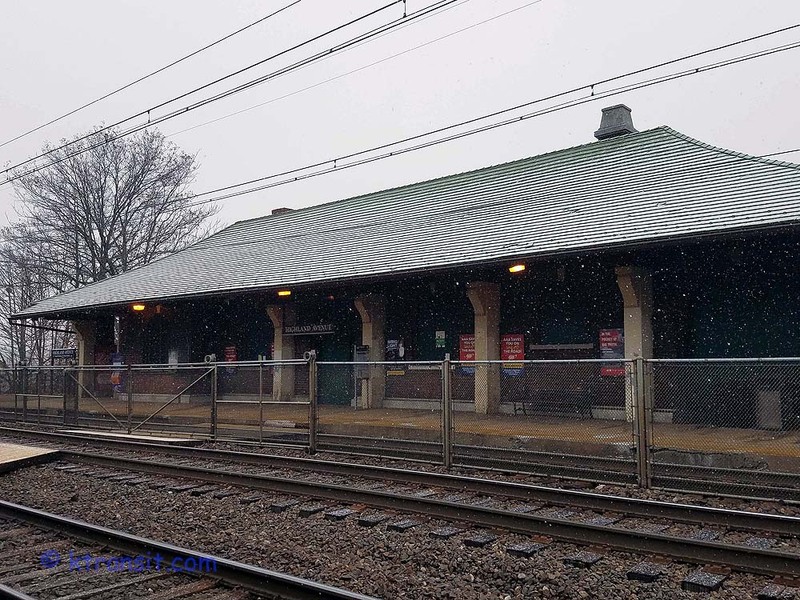 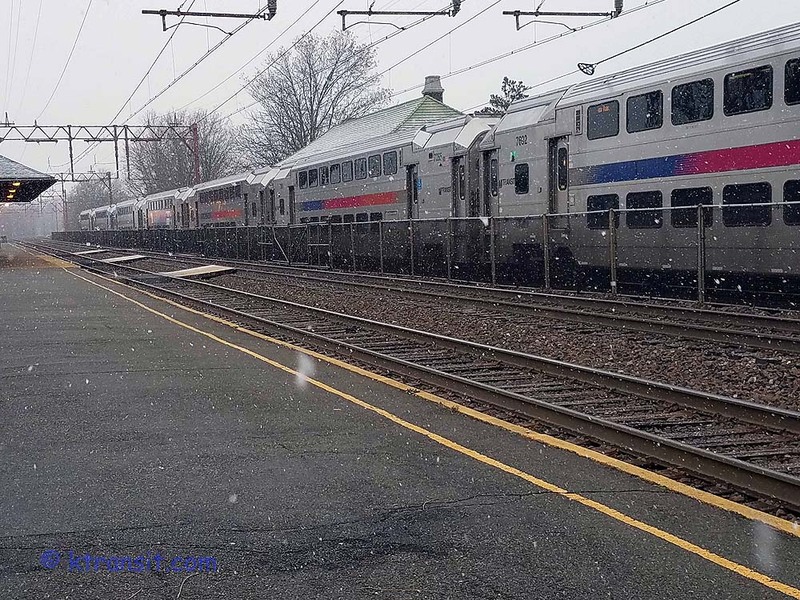 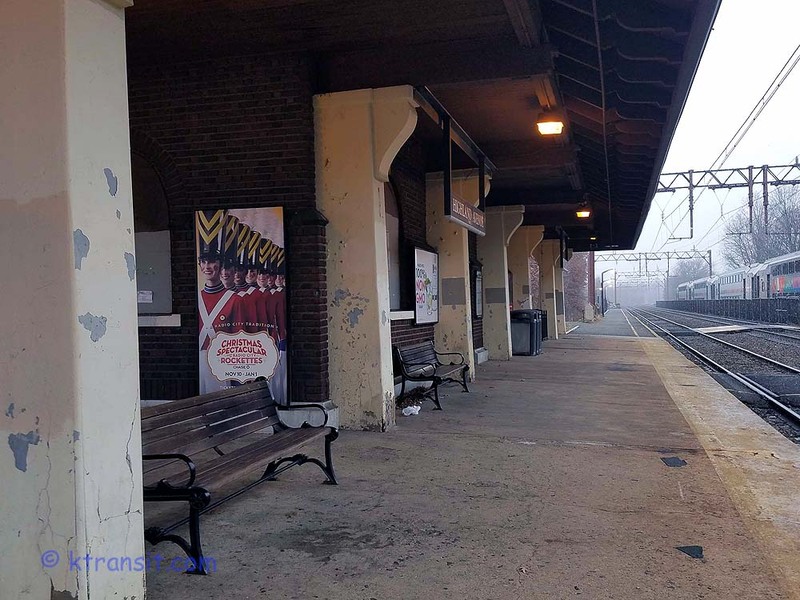 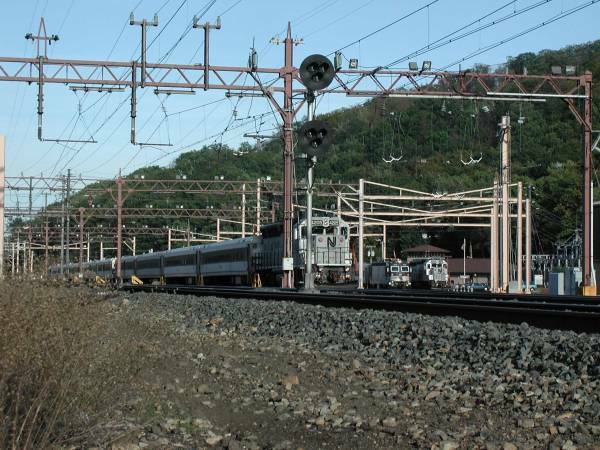 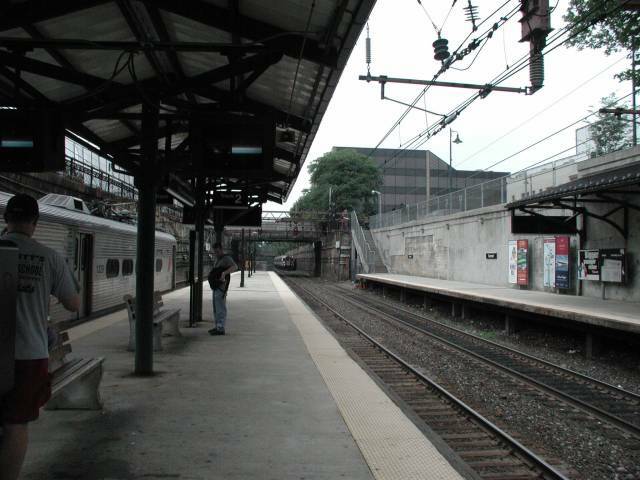 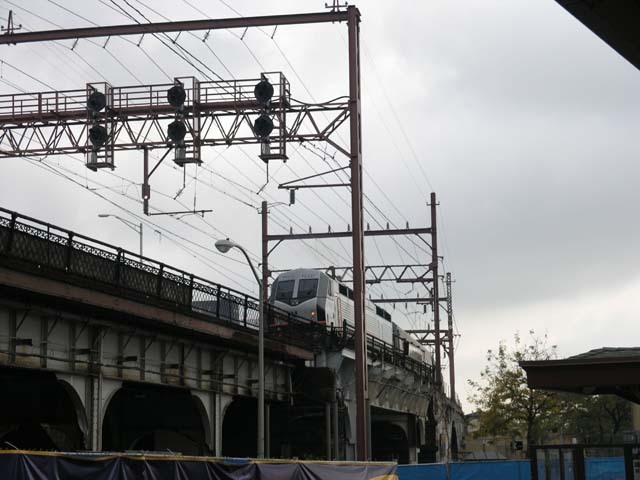 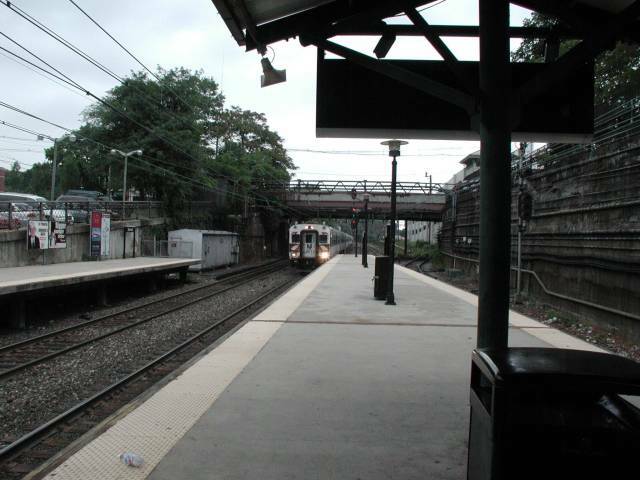 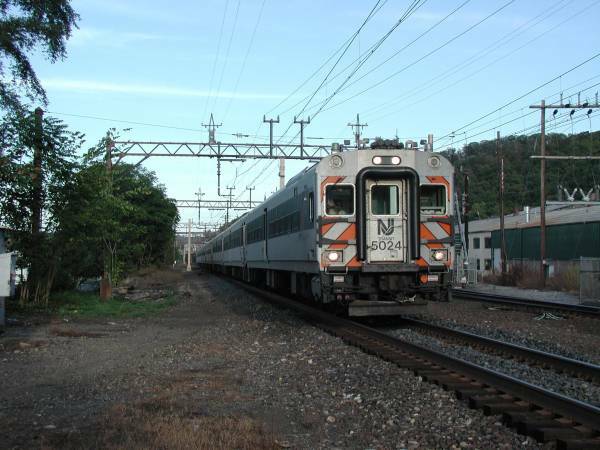 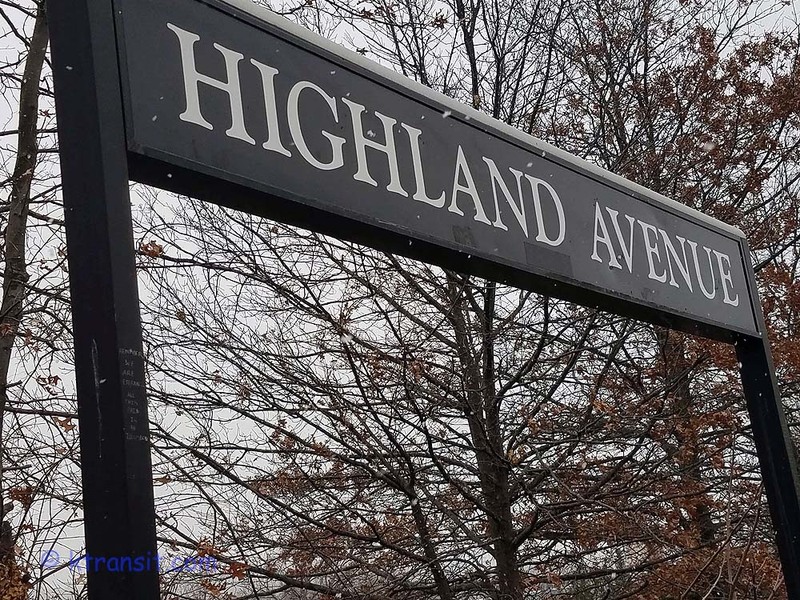 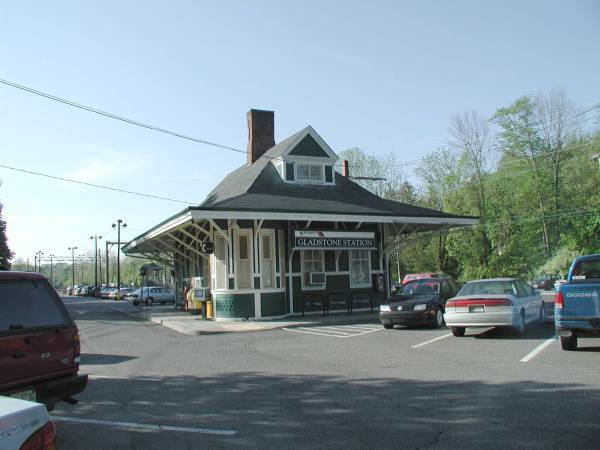 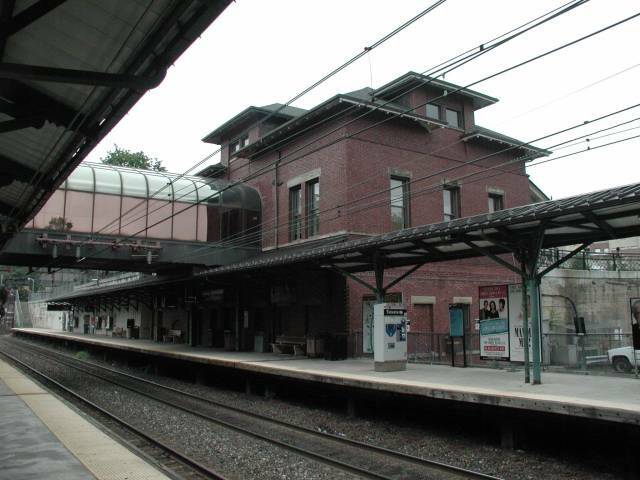 It is made up with the main line to Morristown ending at Netcong, the very long Gladstone Branch and last but not least, the Montclair branch. 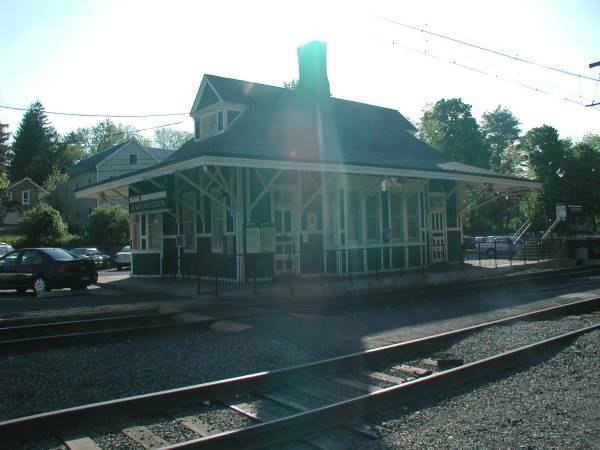 The Montclair branch has now been extended and linked to the old Booton Line. 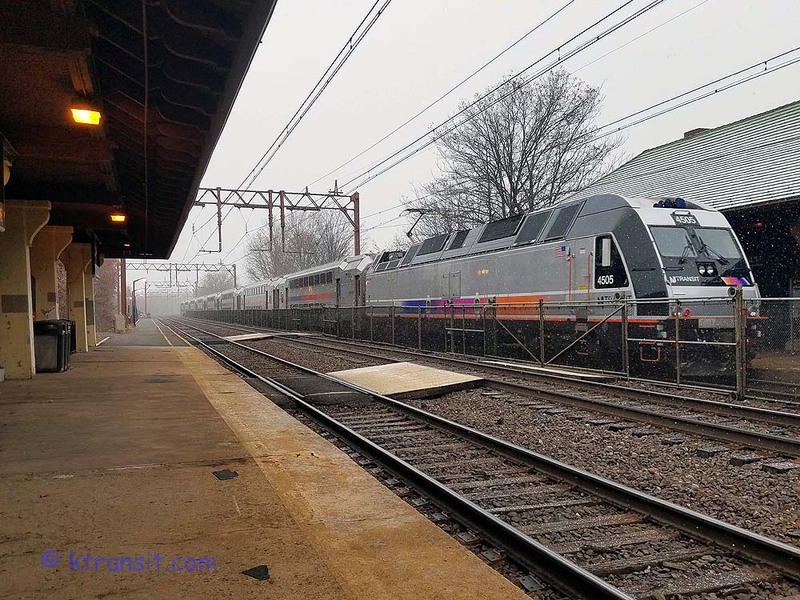 Schedule wise the Montclair is separate from the M&E but still joins it just west of Newark Broad St.
All photos on this website are by Mark Kavanagh. 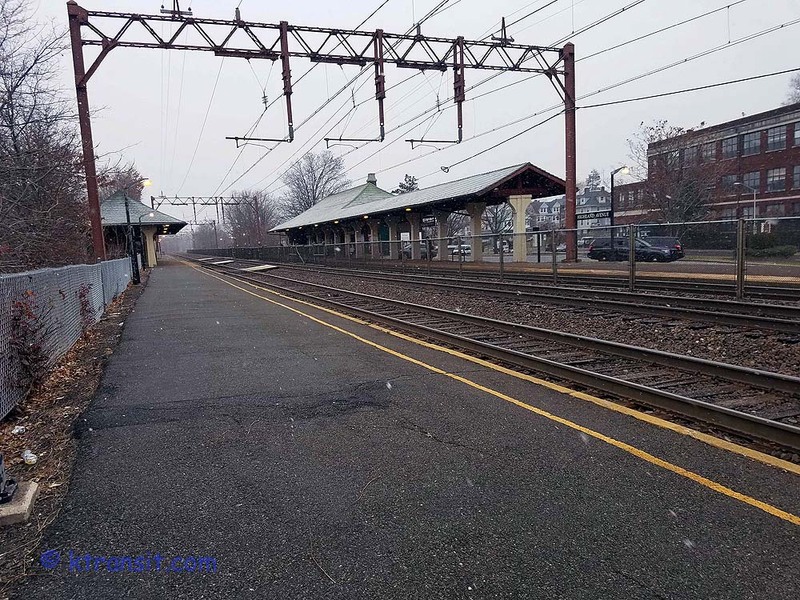 Any and all material contained in this web site may not be reproduced for in any form without the expressed written consent of Mark Kavanagh, © 1999-2018 all rights reserved. Larger and higher resolution images for all photos are available from the webmaster.